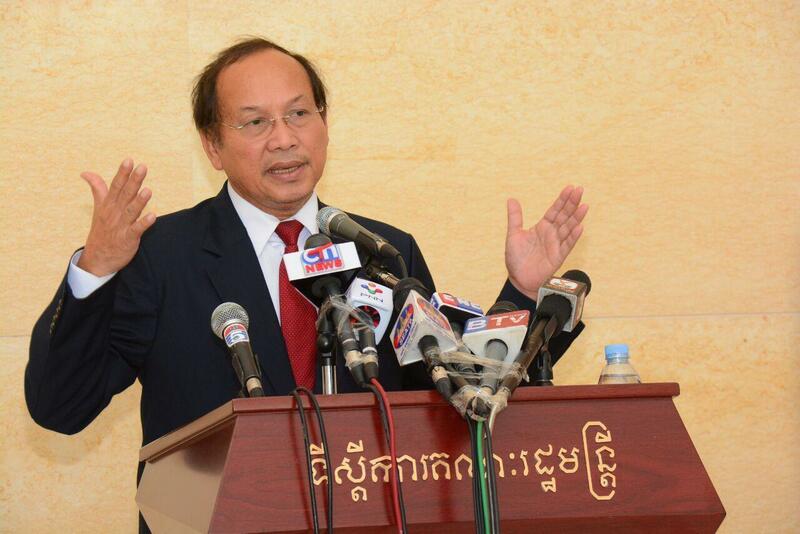 Phnom Penh (FN), Feb. 18 - Cambodian government spokesman Phay Siphan stated Monday that the Paris Peace Accord, an agreement aimed at ending war and restoring peace in Cambodia, did not authorize the US or any other countries to interfere in internal affairs of Cambodia. The statement was made to counter US Embassy Phnom Penh spokesman Arend Zwartjes’s claim that the Embassy’s statement on Kem Sokha was made on the ground that the US was a signatory state of the Paris Peace Accord signed on 23 October 1993 and that the US is responsible for examining Cambodia’s democracy and human rights process. Cambodian Ministry of Foreign Affairs and International Cooperation was surprised to learn that the US Embassy in Phnom Penh had posted on its official Facebook page on 15 February 2019 a partial comment concerning the legal case of Kem Sokha with an obvious intention to mislead the public opinion. “The Ministry of Foreign Affairs and International Cooperation expresses grave concern over such a conduct and categorizes the move as undiplomatic and disrespectful for the sovereignty of Cambodia,” according to the statement dated late Saturday. 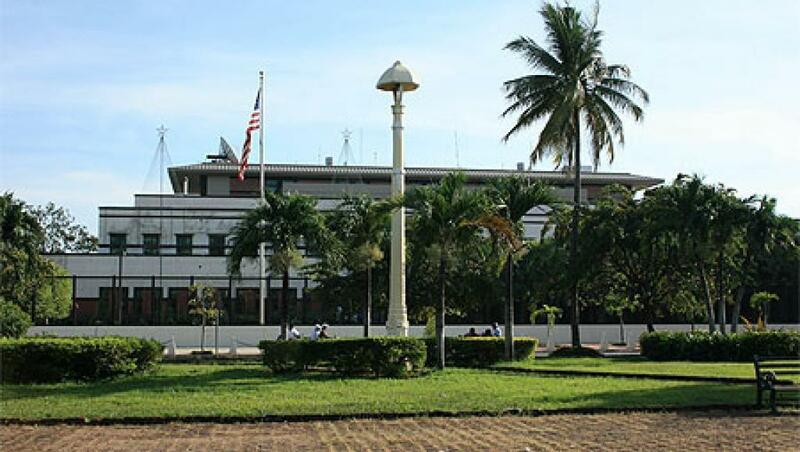 “While urging the US Embassy in Phnom Penh to immediately discontinue this politically motivated and undiplomatic conduct, the Ministry of Foreign Affairs and International Cooperation wishes to reaffirm Cambodia’s commitment to upholding the rule of law and the maintenance of peace, stability and public order, which the Cambodian people are currently enjoying,” the statement underlined.